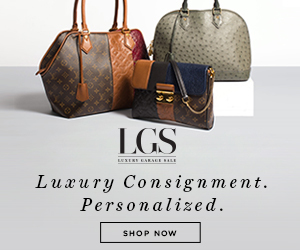 Stylish Dallas Cowboys Gear To Wear To The Lions/Cowboys Game | Gina Miller's Blog - A working mom's blog about fitness, travel, handbags & beauty. Hello playoffs. If you're heading to the Cowboys/Lions game on Sunday, you can take two approaches: dress up or wear Cowboys gear. Dressing up is easy. I have focused on that for months. Here are great options if you want to dress up. 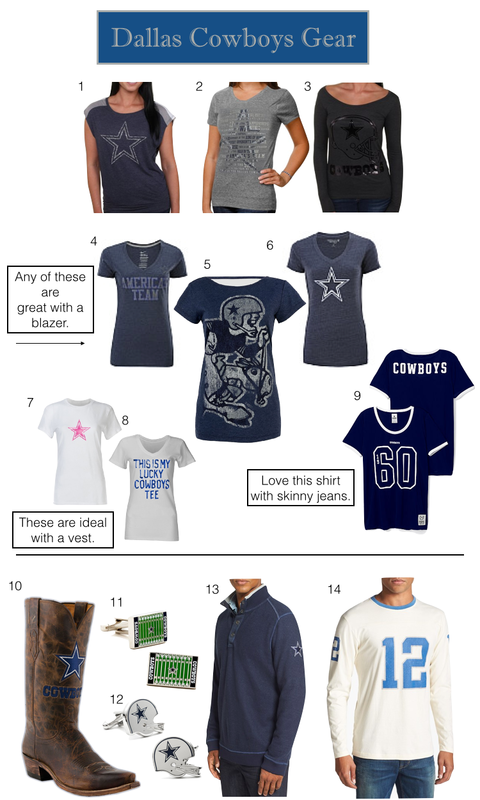 There are decent options if you want to wear Cowboys-branded gear. Pair a Cowboys t-shirt with a blazer or faux fur vest, add some jewelry and you're good to go. Guys have it so easy. All they need is a cool top (love this one) and some jeans or pants. There are awesome boots out there for men. Alas, all the women's Cowboys boots I have found online are all sold out. Order any of these today and you will get them just in time for the weekend. Looking for more gameday style inspiration? Check out my Dallas Cowboys board on Pinterest.